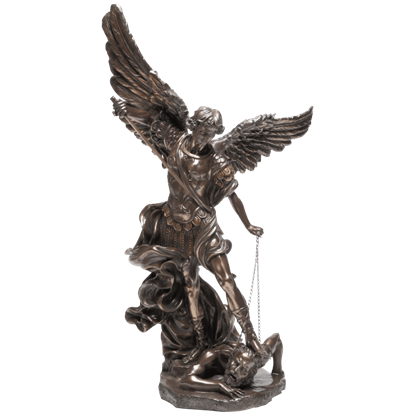 Emotion can be a subjective thing. 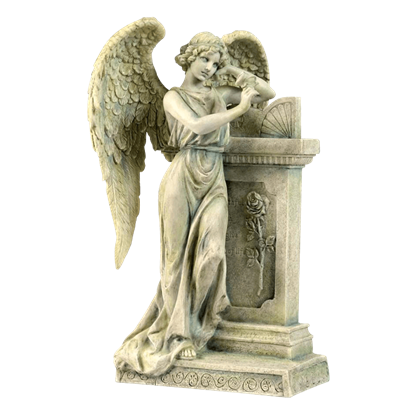 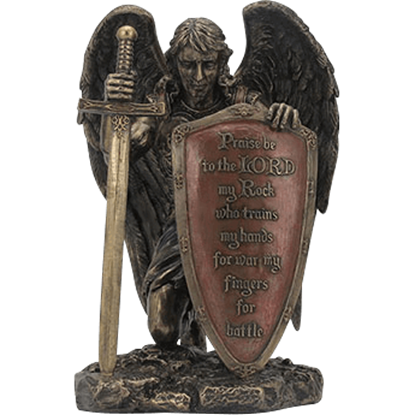 Take, for instance, this Angel Leaning on a Tombstone Statue, which features a detailed angel whose complex composition allows any who look upon her to see an assortment of feelings. 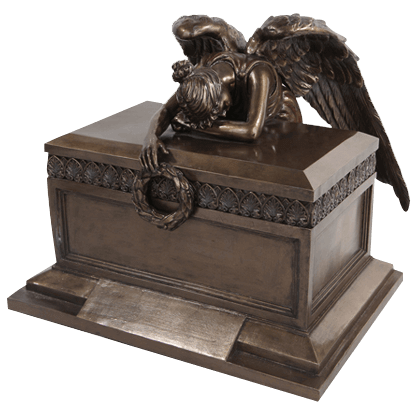 Even spiritual creatures with wings need to catch some shut eye. 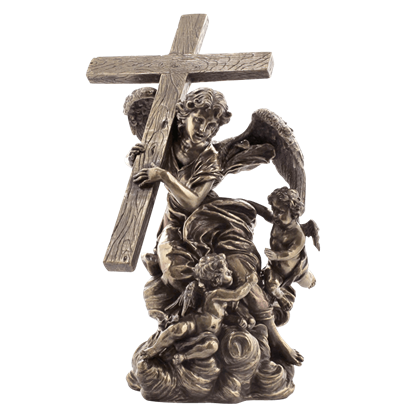 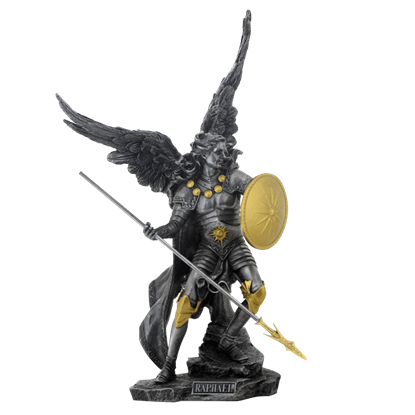 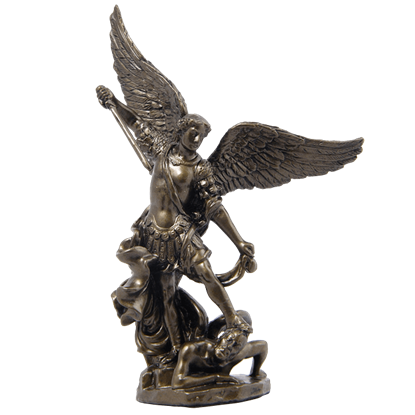 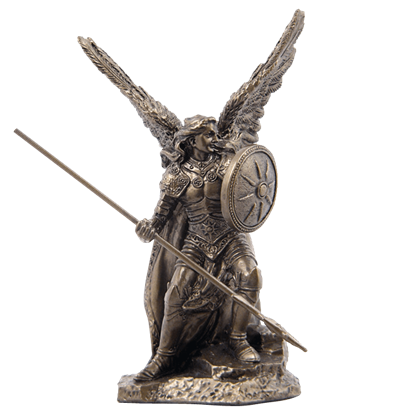 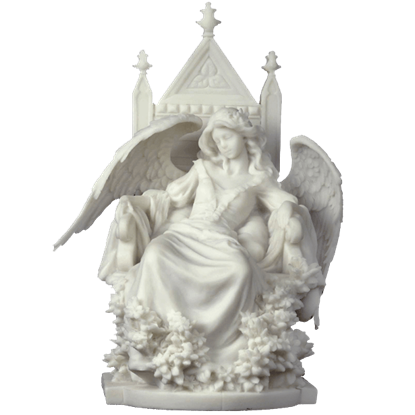 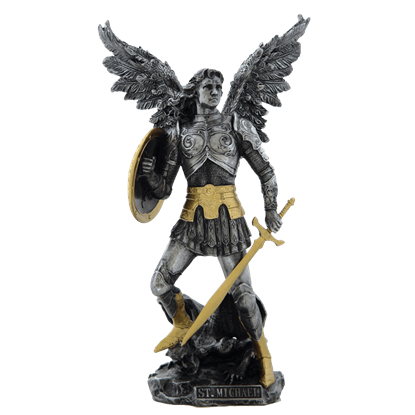 Our Angel Resting On a Throne Statue is made from Polystone with a marble finish and depicts an angel sleeping in a throne amongst a plethora of ornate surroundings. 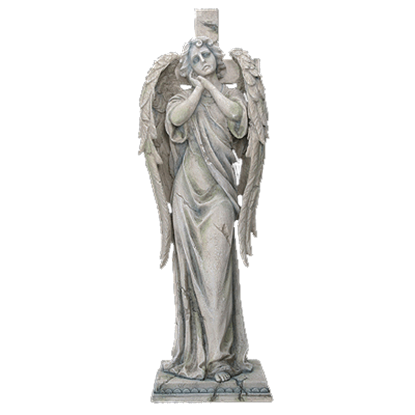 An angel in mourning remains a beautiful creature because such powerful emotion humanizes such an ethereal beauty. 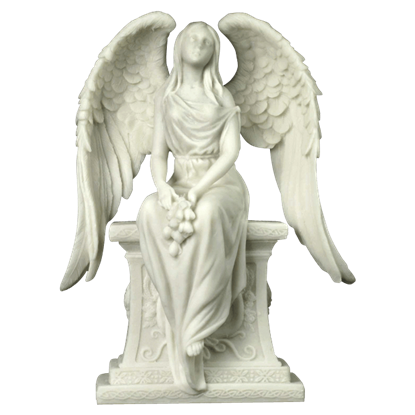 This Angel with Roses Sitting on a Tombstone Statue is one example of how beautiful an angel in mourning can be.